Modern vehicles are already being equipped with highly advanced communications systems, offering assistive and even self-driving features. However, to fulfil all the promised potentials, future autonomous vehicles will have to communicate and cooperate. Secure connectivity is the main underpinning technology that will allow connected and autonomous Vehicles (CAV) to transform from 'autonomous systems' to 'cooperative entities', revolutionizing the road infrastructure. 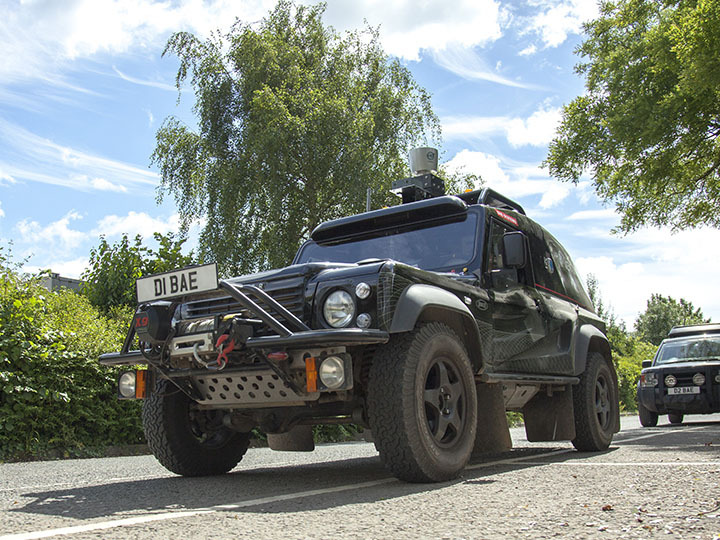 This talk will demonstrate how infrastructure supervised connectivity and sensing for CAV’s will enhance road safety, orchestrate traffic flows and resolve contention at intersections. A buffet will be available before the talk.